LAZZARO FELICE (Regie: Alice Rohrwacher, IT/FR/GER/CH, 2018) hat den European University Film Award 2018 erhalten. Congratulazioni! 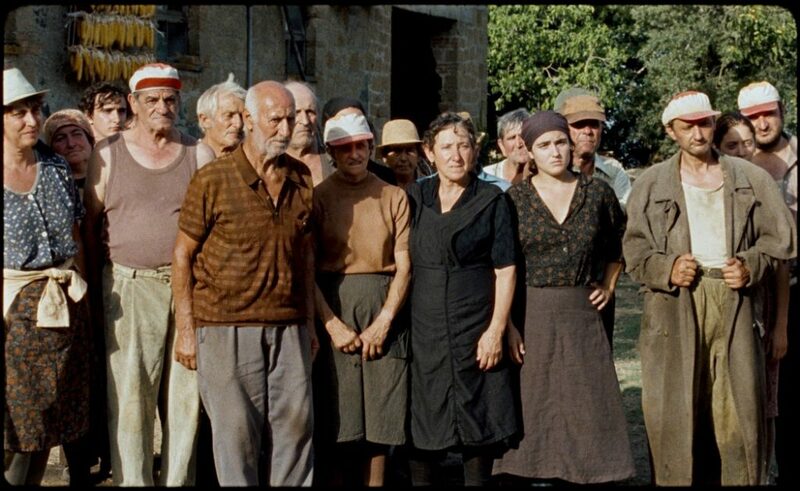 „Alice Rohrwacher’s HAPPY AS LAZZARO is an unconventional contemporary take on Italian Neorealism, shot on 16mm, that overcomes geographical and stylistic boundaries. The movie conveys the harshness of the exploitation of people in contemporary world and tackles topics such as class, poverty and ideology, through the eyes of the main character Lazzaro. 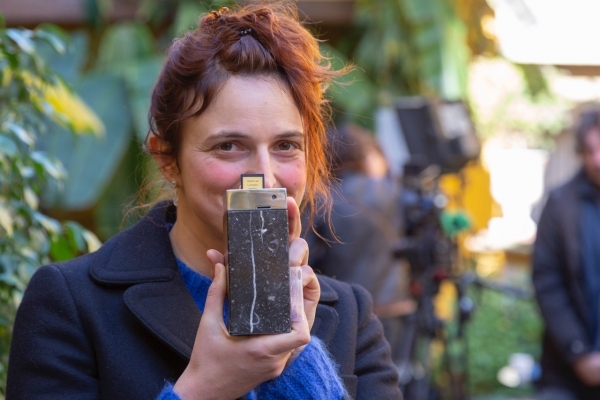 Alice Rohrwacher mit dem European Universtity Film Award 2018. Quelle: „European Univiersitiy Film Award“, https://www.eufa.org/en/news/2016/20181221_Recap_EUFA_2018.php, 02.01.2019.